Leave your ship in Safaga Port and enjoy a day trip to Luxor. Take a visit to the majestic Karnak Temples and soak in all the history, then onto the famous Valley of the Kings where you can enter 3 tombs. 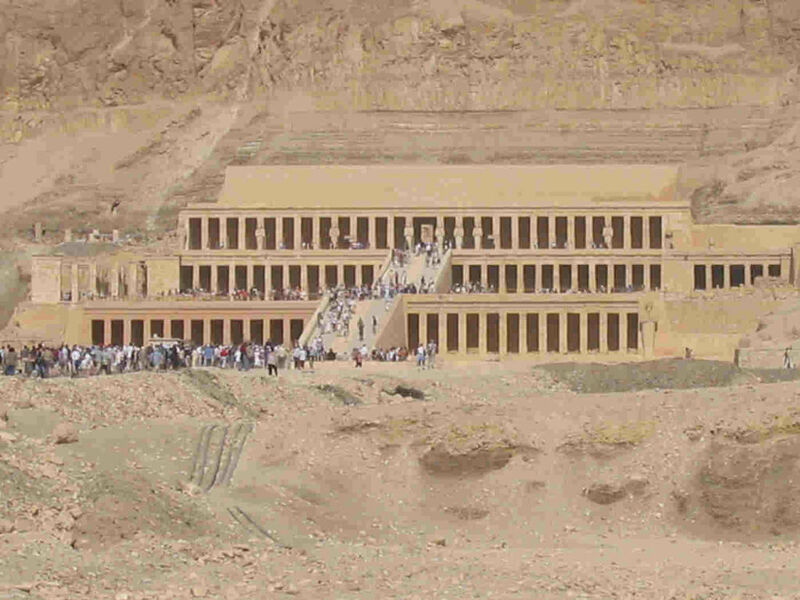 Now journey onto the impressive Queen Hatshepsut Temple in El Deir el Bahari. When your cruise ship arrives in Safaga Port our Reflections representative will be waiting to meet and assist you in a A/C Vehicle so you can enjoy a relaxing and comfortable journey to Luxor .Halfway through your drive from Safaga Port you will have the opportunity to stop for refreshments and bathroom break .Once you are refreshed and ready continue on driving to Luxor for your visit to the west bank where you can see the valley of the kings, the great and majestic necropolis of the millions of years of the pharaohs , and explore the most interesting and charming beliefes of the ancient egyptians about the afterlife , where 63 tombs royal and unroyal were discovered . Then continue your visit to the temple of queen hatshepsut , who was the 1st queen in history to send a diplomatic expedition to the land of punt ( somalia ) , hatshepsut one of few women who have played an important role in the ancient egyptian history , she ruled Egypt for about 21 years leaving behind a lot on monuments . After this you will pass by the two colossi of memnon , as the domestic people in the ancient time after the famous war of troy used to hear a sad voice coming from inside the 2 statues , but the voice was a result of friction between the air and tiny holes inside the statues once they were restored the sound disappeared .After your visit enjoy a Lunch break and try some traditional Egyptian food.After lunch take a motor boat to cross the Nile to the East Bank. 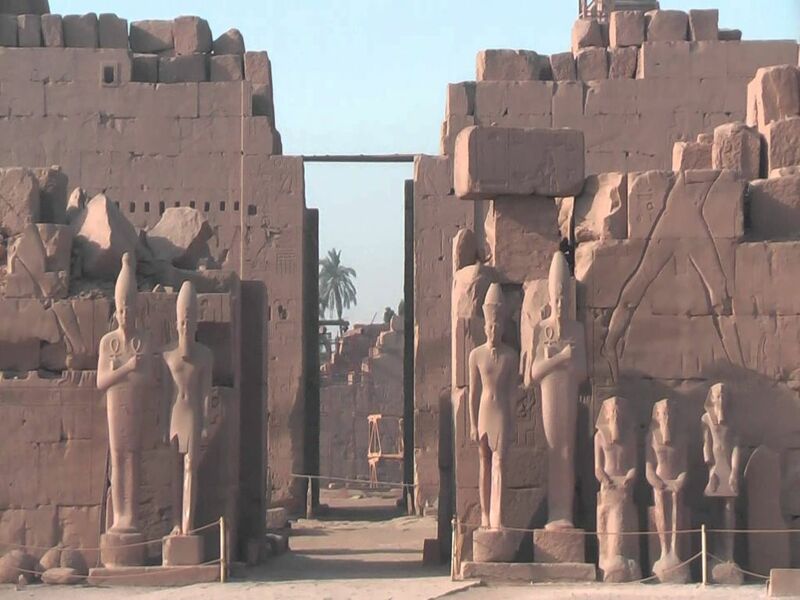 Now you are here in the East Bank it is time to take a visit to see the magical karnak temples , the largest religious structure the world has ever known covers a truly massive area of about 60 acres . Karnak temples are considered to be a history book stating the history of egypt from the middle kingdom to the ptolemaic period , which was dedicated to the god amon-re , his consort mut and their son khonsu .After this fantastic trip you will be transferred back to Safaga Port in safety and comfort. The quality of the tour, the guide, the drivers, and the vehicle were outstanding. Our first contact with the representative just steps from the ship was easy and very pleasant. He held up a sign with our name and when we made eye contact he smiled and led us to our vehicle. The mini-van was clean and comfortable. 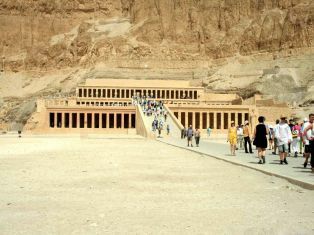 This is very importanat since Luxor is about three-and-a-half hours ride from Safaga. During our entire ride, the representative was very attentive to our needs routinely asking us if we needed a rest stop or if the air conditioning was at the correct temperature. His english was just enough to ensure we had a comfortable ride. When we arrived in Luxor, we picked up our guide. His English was fine and his first concern was our comfort. Once satisfied that we were relaxed and ready to go, we went to Karnak. Ahmet, our guide, sat us within sight of the temple and provided us with a history of Egypt from the time of the Pharohs through today. He was amazing. He gave us an understanding of the wonders of ancient Egypt and placed them in a comprehensive and chronological order. His delivery was unbiased and pleasant making it a better experience than any I had in my history classes. He provided us with an excellent base of knowledge that we called upon throughout the day as we toured Luxor. What I found most enjoyable was that as he discussed things, the more questions we asked the more information we received on that topic. By using this approach, he made his explanations tailored more to what we wanted to learn rather than just a recital of what was in his tour manual about a place. 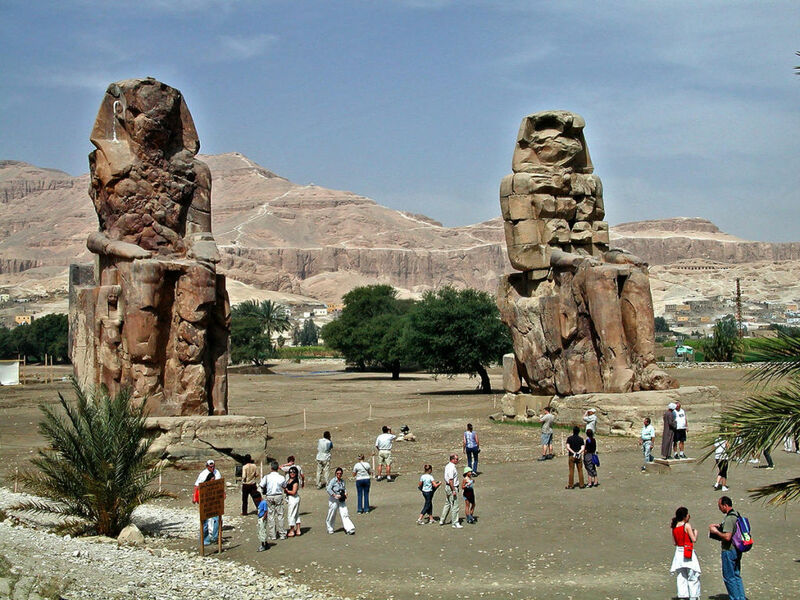 After visiting Karnak, we drove through the cosmopolitan areas of Luxor City and were delighted to see the interaction of Luxor today and Luxor at the time of the Pharohs. We then boarded a small boat and sailed across the Nile to its west bank. Lunch then followed, a chance to refresh. 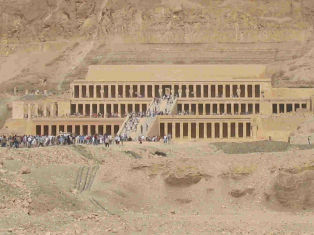 At the Valley of the Kings, Ahmet gave us wonderful insights into each of the tombs that were available to be toured. Once again, his explanations were thorough and pleasant. His descriptions of what we would see in the tombs was very important since the authorities do not allow any tour guides to enter the chambers. There was more to see and experience, but using Reflections Travel was just a great way to go. We were able to amend our tour to take in the Valley of the Workers and even stop at an ATM machine in a local neighborhood. During the drive back to the ship, we again were able to experience every day life in Egypt. Egyptian drivers and the rules of the road are not like any others in the world. We were so glad our drivers were experienced and safe. Reflections Travel provided us with experiences of Egypt that will be remembered for the rest of our lives. Their dedication to our comfort and satisfaction was top notch. They understood our needs for this tour and met them, providing us the flexibility that allowed us to enjoy Egypt in our own personal way. They made the whole experience simply outstanding.